Happy Easter Sale plus – Easter bunny rabbits, cats and other small animals for pets. What about the smell? 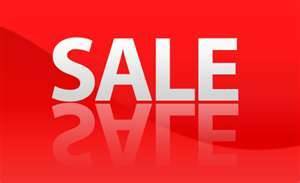 Additional 20% off already low SALE prices on entire line of fragrance free, activated charcoal odor eliminators – All orders over $25.00 with promotion code “Easter” Offer good through April13. Easter increases the popularity of bunny rabbits significantly as pets. Before you decide to jump on board the bunny rabbit wagon as the family pet, here’s just a few facts provided by the ASPCA – www.aspca.org . For more information, go to their website. 1. Rabbits can live from 7 – 10 or more years and require care just as cats and dogs do. 2. Pet Rabbits are not low maintenance pets. They require specific dietary needs and must be handled with care. 3. Thousands of ex-Easter bunnys are abandoned to shelters on into the wild every year. 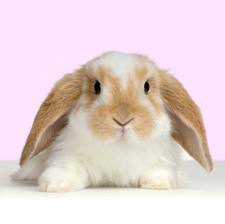 The ASPCA suggests that if your family is really set on a rabbit, start with a chocolate bunny or a stuffed toy and even a book on rabbit care. Then, wait until after the holiday to see if the interest is still there and then contact a local shelter and find out how to adopt the rabbit. While on the topic of cute furry animals and other small pets – how about cats, kitty, kittens, hamsters, ferrets, turtles, birds and hermit crabs? Everyone loves their pets but they can sure be smelly. Are smelly pet odors taking over your home? You don’t need to suffer anymore from pungent cat litter box and stinky odors or from small animal cages such as rabbits, ferrets, turtles, birds and hermet crabs and even smelly reptile tanks? Now, you can safely eliminate unwanted pet odors with NATURAL, fragrance free, allegen free and chemical free activated charcoal. Completely non-toxic and safe, these amazing activated carbon filters are the best solution for unwanted pet odor. Innofresh PET activated charcoal odor absorber is the better eco-friendly choice for a safer, more convenient and effective way to eliminate musty odors and nasty smells from your pet areas. No more worry about chemicals, irritating fragrances, gels, sprays or powders. 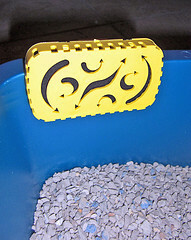 With Innofresh PET activated charcoal odor eliminators, just clip on or place next to litter box, tanks and pet cages for long lasting and effective odor relief and clean fresh air. Innofresh PET odor absorbers are a favorite with pet owners for controlling odors that are common with reptiles, turtles, hermit crabs, gerbils, mice, ferrets, hamsters, rabbits, birds cage odor and fish tank smells. MORE ABOUT ACTIVATED CHARCOAL – Activated charcoal is a natural, safe way to eliminate the odor without covering up and just masking the unwanted smells. Innofresh PET odor eliminators secret is our patented VAC technology – ventilated activated charcoal that utilizes a ventilated air flow design and powerful activated charcoal (activated carbon) filter that gives you the confidence and trust to safely and effectively control your pets odors. You can again, have clean, fresh smellling air. Naturally, safely and without masking fragrances. Fast shipping is important so we ship your order within just 1 – 2 business days and ship with free upgrade to PRIORITY US Postal Service (U.S. customers) for fast delivery. Just our standard shipping and handling will apply. For international orders, we ship your order US Postal Service regular ground for consistent and reliable delivery. 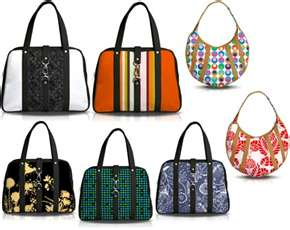 Guitar Case Odor and Musty Handbag – Purse Odor. If you’ve purchased a new guitar case or other hard instrument case, you probably noticed a particularly strong odor coming from the case. The manufacturers of some of these cases say it’s the glue. Whatever it is, our readers have found that putting a couple of the Footwear/Sport odor absorbers inside the case for a few weeks really helps signifcantly in reducing and eliminating the pretty bad odor. The smell can be so bad that our customers wanted to know if activated carbon would work. We hear from customers that the answer is YES. Our ventilated activated charcoal odor absorbers have powerful micro pockets which absorb and eliminate these nasty smells safely and effectively. Jeff reports “the smell was so bad that I had to keep the case in the garage. Then I put some of the (Footwear) odor absorbers in the case and after a few weeks, the awful smell was gone. 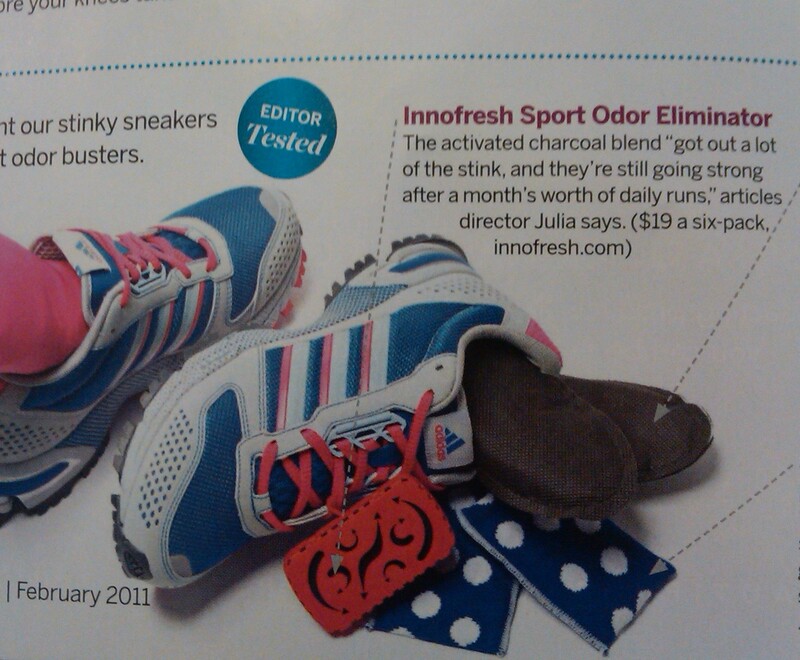 Thank you Innofresh” We also recommend our Footwear/Sport odor absorbers for used instrument cases that might also smell musty and “old”. Our activated charcoal odor absorbers are 100% fragrance free and no small particles or black powder to worry about. Don’t spray or sprinkle powders in your instrument case. Just place these single molded activated charcoal filters inside. We also recommend our activated carbon odor absorbers for musty and smoke odors in suitcases, purses and handbags, as well as storage containers, closets and drawers to eliminate any unwanted odor and get that suitcase or purse smelling fresh and clean again. 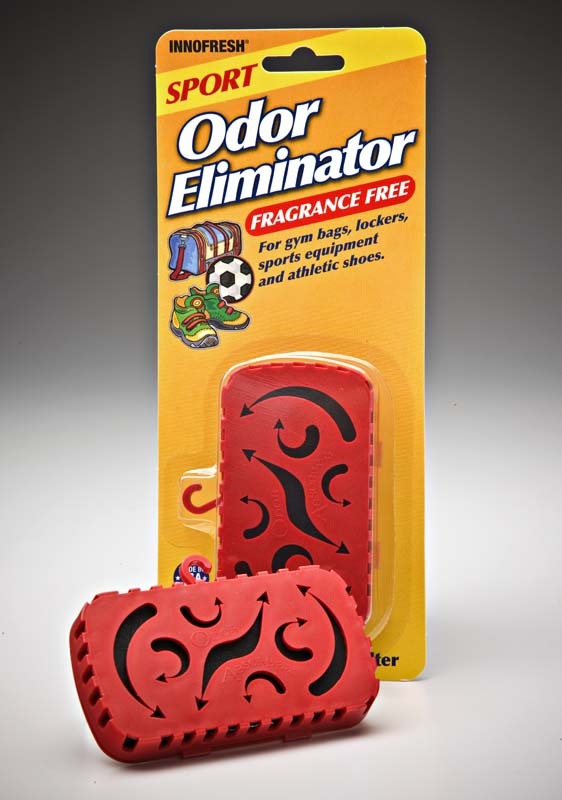 Just place one of our Sport odor absorbers inside the purse, bag or suitcase. No spills or chemicals to worry about. To learn more about Innofresh and activated charcoal, visit our web site at www.innofresh.com and easy on line shopping. Click here for convenient shopping – ShopInnofresh and check out our specials including free ship for warehouse cases. 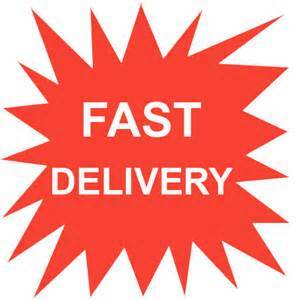 Fast delivery on your order too – we make every effort to ship your order within 1 -2 business days and then ship PRIORITY US Postal Service (U.S. orders) so you receive your order quickly. All products are proudly manufactured in the U.S.A.
A full moon is out again and you know that there are lots of stories, myths and legends surrounding a full moon. If you believe that garlic keeps away vampires, you’ll have a cabinet or refrigerator full of these odoriferous cloves. But, how did our ancestors keep the smell in control? Charcoal, perhaps? 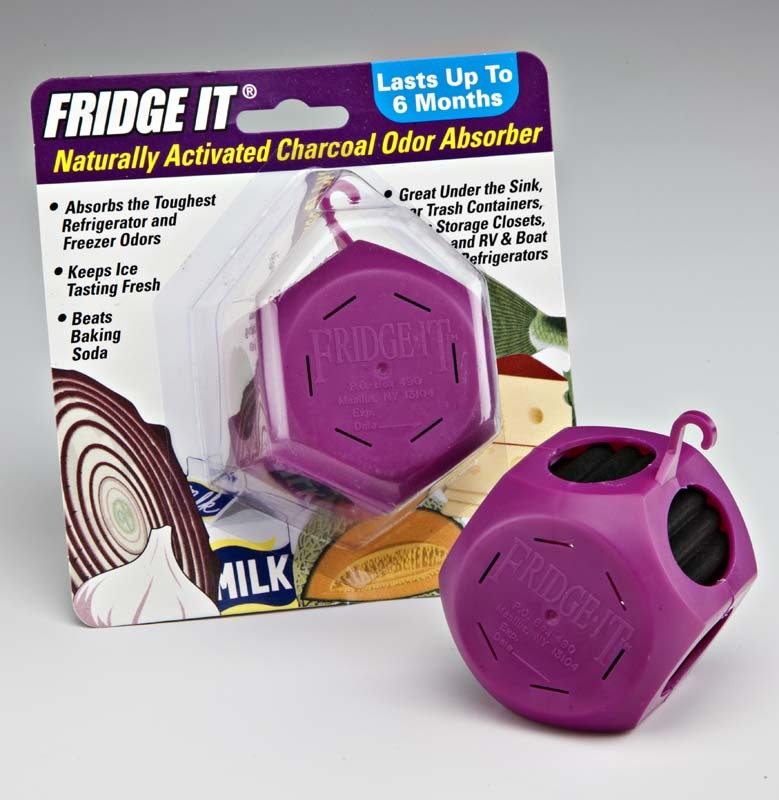 So, if you are inclined to follow in the footsteps of legend, make sure you keep your refrigerator and cabinets odor free with activated charcoal – FRIDGE IT activated charcoal odor absorbers for maximum odor eliminating results. History behind garlic and vampires. So, whether there is a full moon or not, if you love garlic, make sure you keep FRIDGE IT activated carbon odor absorbers in your home too. Fridge IT odor absorbers are available at favorite retailers and conveniently on-line with always fast delivery. 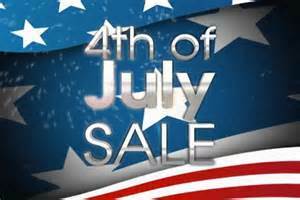 Easy on line shopping for FRIDGE IT at BuyFRIDGEIT. or just go to this link http://www.innofresh.com/odor-elimination.html Enjoy the benefits of garlic without the smell in your refrigerator or trash areas. Great for all around the home including under sink odor, near garbage and trash, closets, storage, cabinets, drawers, garage, pantry, diaper pails and so many other smells and bad odors around the home. 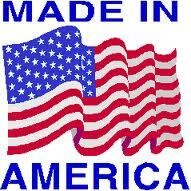 All of our products are proudly manufactured in the America. Thank you for visiting us and please learn more about Innofresh products at www.innofresh.com Look for our daily specials and Free ship on full warehouse case orders for even more savings.